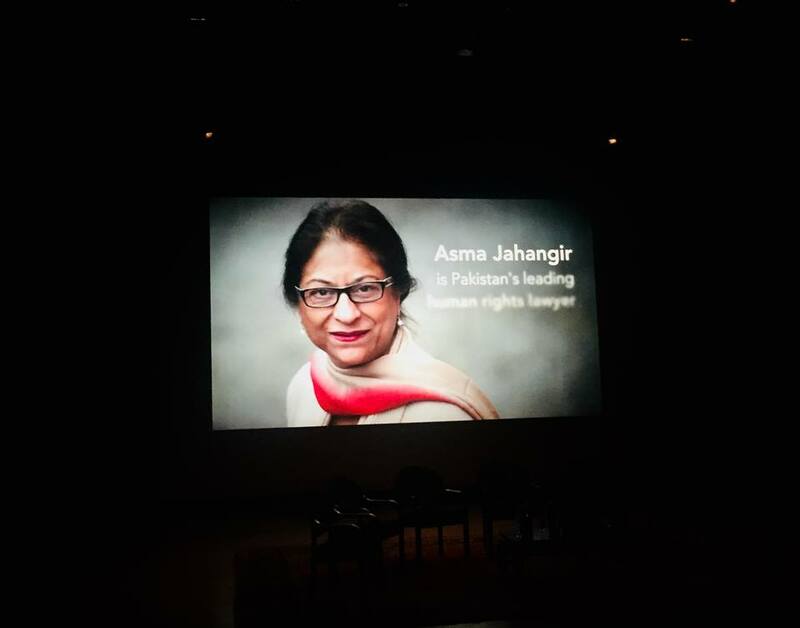 Beautiful memorial for Billo Apa – Asma Jahangir – today at Asia Society in New York. 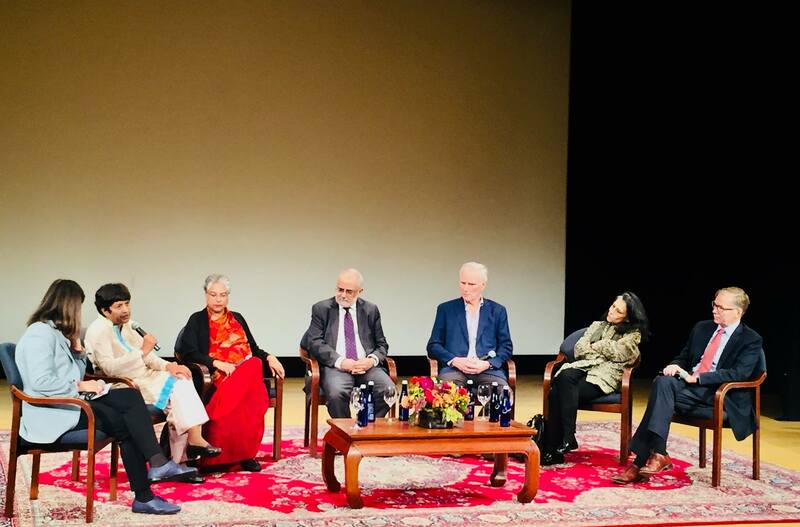 It was presented by Lyse Doucet, BBC Chief International Correspondent, with a panel discussion including Samina Ahmed, Hina Jilani, Ahmed Rashid, Philip Alston, Ayesha Jalal, as well as Steve Coll, and an extremely moving tribute by her daughter Munizae Jahangir. So many came from near and far (Toronto, London, Lahore) to attend. It was heartwarming to see all the family, sit together, tell stories, and remember Billo Apa.